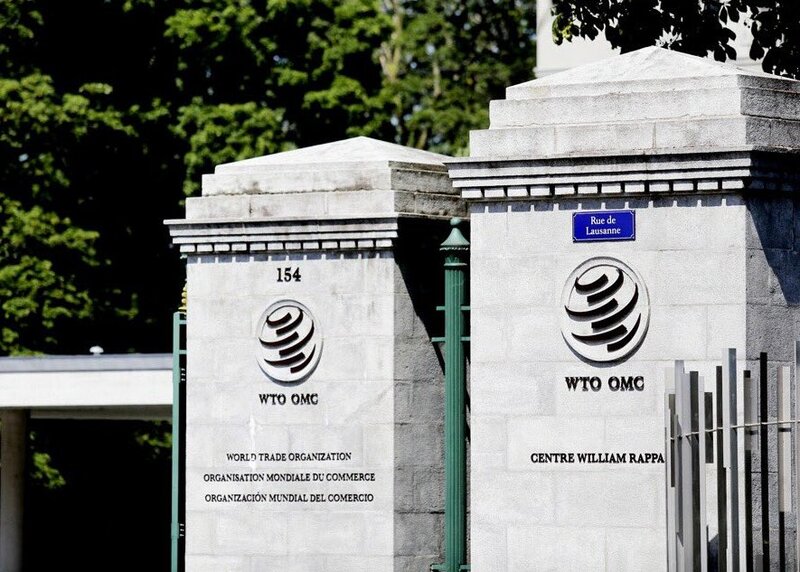 A report of the June 27th meeting of the WTO government procurement committee pointed to progress in negotiations of WTO members to join the Government Procurement Agreement (GPA). It has been two years since the GPA added new members. This post highlights the status of the seven WTO members that are actively engaged in negotiations to accede to the GPA, including Australia, Britain and China. It also notes Belarus’ acceptance as an observer even before it becomes a WTO member and the GPA committee’s new chair from Canada. Australia: The GPA parties expect to approve Australia’s accession to the GPA at their next meeting in October. Australia applied for GPA membership in September 2015. When its accession is completed, it will become the 48th WTO member covered by the GPA and the first accession since 2016 when Moldova and Ukraine were added to the GPA roster. United Kingdom: The Committee took up the UK’s application for GPA membership, which would allow it to continue as a GPA party when it exits the European Union and is no longer covered by the EU’s GPA commitments. Britain assured the parties that its offer replicates its current commitments, so that their current level of access would continue. It also pressed the urgency of agreement upon the terms of its membership in order to ensure its continued participation in the Agreement after Brexit. The parties sought more information on its market access commitments, its EU withdrawal agreement, including timelines that would apply to the GPA, and its plans for domestic procurement legislation. China’s Negotiations: With China’s negotiations to join the GPA now in their 11thyear, and its last offer nearly four years old, China may be ready to advance its accession. In April, Chinese President Xi Jinping noted in his keynote speech at the Boao Forum for Asia that China would “accelerate the process of joining” the GPA. At the recent GPA meeting, a Chinese delegation “echoed President Xi Jinping’s ambition” and pointed to an upcoming revised offer, which would likely expand coverage of sub-central governmental entities and state-owned enterprises (SOEs). The Beijing delegation also reported that China is revising its procurement system in line with the GPA. The GPA parties urged China “to submit a credible and ambitious offer” that responds to their past requests for improvement. The U.S. Trade Representative, in the 2018 foreign trade barriers report, outlined “significant deficiencies” in China’s last offer, pointing to areas in which it fell short of U.S. expectations, including thresholds, entity coverage, services coverage and exclusions. Russian Federation: At the June meeting, Russia indicated it was preparing a revised market access offer. GPA parties expressed concerns with the high thresholds and limited entity coverage in its initial offer, which was circulated a year ago. In May, the United States reportedly set out its concerns with elements of Russia’s offer in a WTO filing. The Washington Trade Daily (May 15, 2018) reported that the U.S. indicated that it would not accept Russia’s offer “if it includes the annexed territories of Crimea and Sevastopol as sub-central entities”, noting the refusal of the international community to recognize the annexations. Kyrgyz Republic: The committee discussed the Kyrgyz Republic’s revised final offer, which it submitted on June 21, and emphasized that its accession remained “a priority”. Former Yugoslav Republic of Macedonia: The GPA parties considered the “ambitious” initial offer of the former Yugoslav Republic of Macedonia, which mirrors the EU’s government procurement commitments under the GPA. They also raised concerns with certain country-specific notes and derogations in its offer. The accession negotiations began a year ago. Tajikistan: At the June meeting, Tajikistan reported that it planned to submit a revised market access offer soon. With regard to its current offer, the parties drew attention to its price preference program and transitional thresholds. Tajikistan’s latest offer was circulated in February 2017. The GPA parties also elected a new chair, Carlos Vanderloo, from Canada. He replaces John Newham from Ireland, who served for three years. Russia’s WTO Commitment to Join GPA: Advancing?